Arrive at Delhi airport and you are transferred to hotel b Ac vehicle. On arrival check in the hotel and relax for some time. Rest of the day is at leisure for your individual activities Overnight stay at the hotel. On the first half of the day explore the historical landmark of the Delhi which covers Red Fort, Raj Ghat and Chandni Chowk Bazaar. 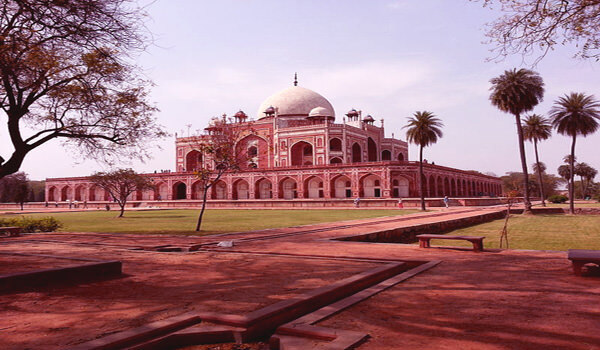 In afternoon explore the sightseeing of New Delhi which includes Parliament House, the President’s House, India Gate, Humayun’s Tomb, Qutab Minar and Birla Temple. After sightseeing back to the hotel. Overnight stay at the hotel. After Breakfast check out the hotel and proceed to Agra. 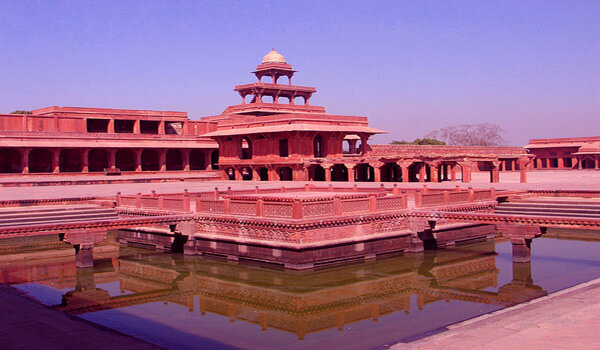 On the way visit Sikandra then continue drive to Agra. On arrival at Agra check in the hotel and relax for some time. 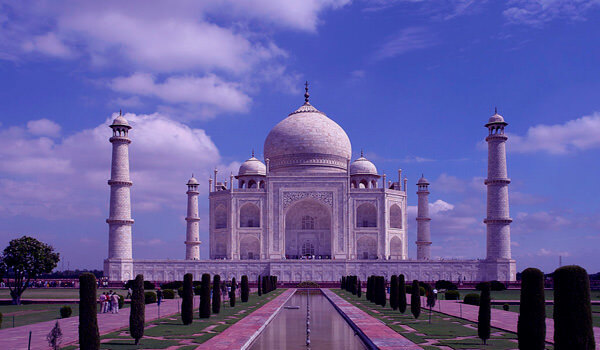 In evening visit Agra Fort and and view the mesmerizing sunset over the Taj Mahal. Later back to the hotel. Overnight stay at the hotel. On the Fourth day pack you bag and check out the hotel and proceed to Jaipur. On the way visit Fatehpur Sikri then continue drive to Jaipur. On arrival check in the hotel and relax for some time. Evening is at leisure for your individual activities and you can also explore the near by area on your own. Overnight stay at the hotel. After Breakfast visit Amber Fort on the Elephant Back. In afternoon explore the famous attraction of Jaipur which covers Hawa Mahal, City Palace and Jantar Mantar Observatory. After sightseeing return back to hotel. Evening is at leisure for your individual activities. Overnight stay at the hotel. After Breakfast check out the hotel and proceed to Jodhpur. On arrival check in the hotel and relax for some time. Rest of the day is at leisure for tour individual activities. Overnight stay at the hotel. On the seventh day take a half day sightseeing of Jodhpur which covers Mehrangarh Fort and the Jaswant Thada. In afternoon check out the hotel and proceed to Udaipur. 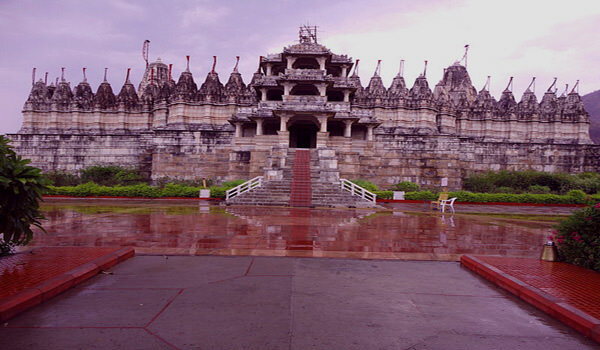 On the way visit Ranakpur Jain Temples. then continue drive to Udaipur. On arrival check in the hotel and relax for some time. Evening is at leisure to explore the near by area on your own. Overnight stay at the hotel. After Breakfast explore the famous sightseeing of Udaipur which covers City Palace, Saheliyon Ki Bari Garden and the folklore museum. After sightseeing back to the hotel. Evening is at leisure for your individual activities. Overnight stay at the hotel. After Breakfast pack your bad and check out the hotel and proceed to Udaipur airport to board a flight to Mumbai. 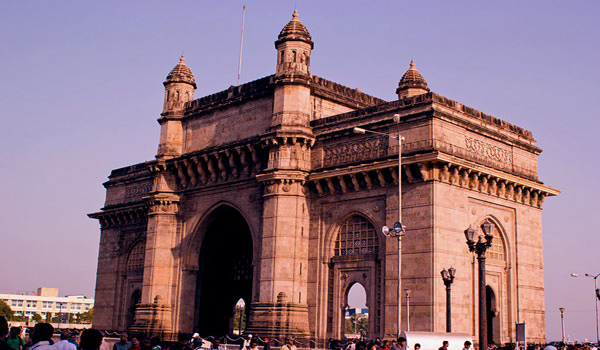 On arrival at Mumbai explore the famous attraction of mumbai which covers Gateway of India, Hanging Garden, Malabar Hills, Prince of Wales Museum, Dhobi Ghat, marine Drive, the Gandhi Memorial Museum and Jain Temple. Later check out the hotel and proceed to Mumbai airport to board a flight for your onwards journey.